We're using Kindles that will be mounted on the wall for lunch attendance. 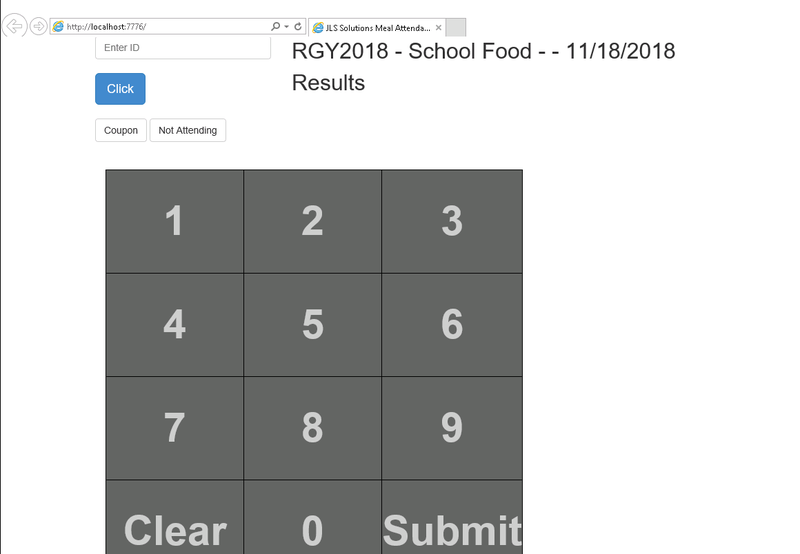 Is there a way for the lunch portal screen to show the numbers so the kids can type it in directly on the screen? 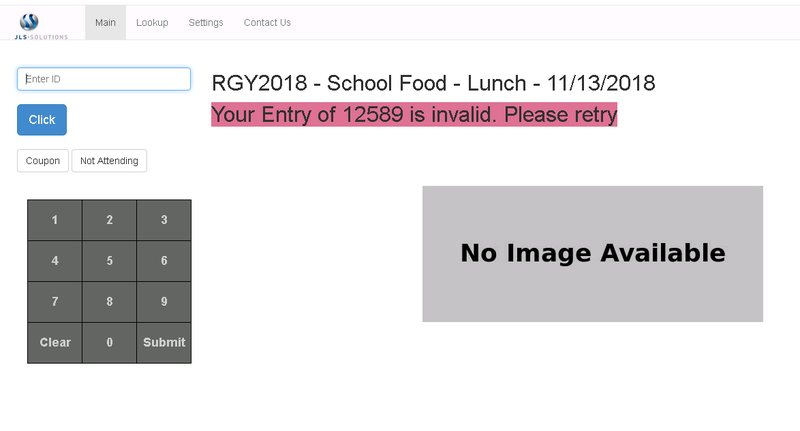 Thank you for creating the keypad on the lunch portal screen. Is it possible to make the keypad bigger? It's very small on our kindles and there's a lot of empty space on the bottom half of the screen. For us, the size of the keypad is priority over the student's picture. We would rather have a bigger keypad than students picture if need be. We added this now. If you purchased this portal you can email Sales@JLSSolutions.com they should enable this feature. We can make as large as you want. Contact Support@JLSSolutions.com to make it what you want.